19 articles found for this tag. 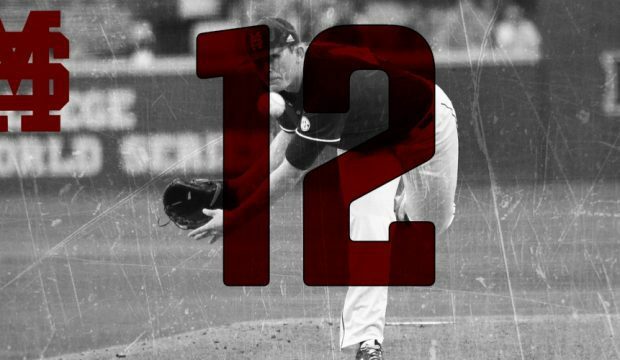 Ethan Small had a strong finish to last season and looks to help carry Mississippi State back to Omaha yet again. 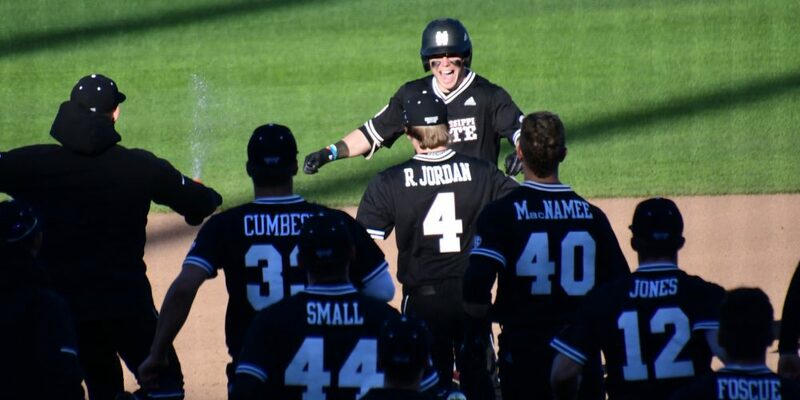 Jake Mangum is back for one last hurrah as Mississippi State looks to return to Omaha in Chris Lemonis’ first season. We have the inside scoop on State’s first fall with Lemonis. 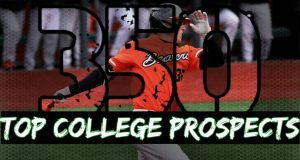 Oregon State’s Adley Rutschman leads our overall list of the Top 150 MLB Draft prospects as fall workouts begin. Who were the Top 25 righthanded pitchers at the Cape Cod League this summer? 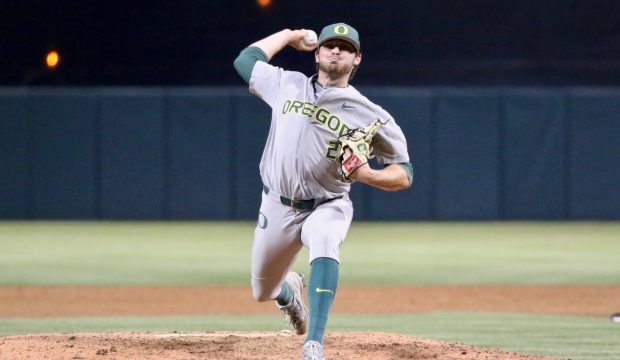 Our David Seifert has the answer with scouting reports included. Fresh off an exciting summer at the Cape Cod League, Duke’s Graeme Stinson leads an impressive crop of the league’s Top 40 arms. 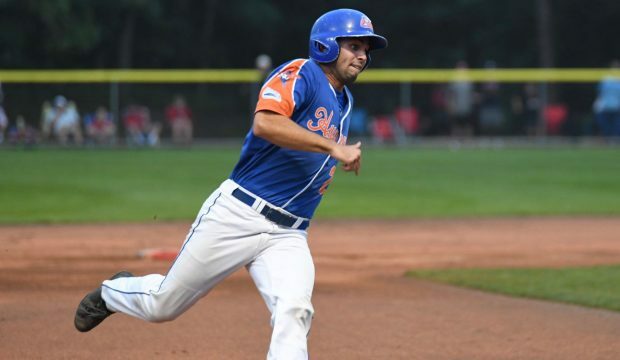 Campbell’s Matthew Barefoot was one of the big breakout stars of the Cape Cod League this summer. 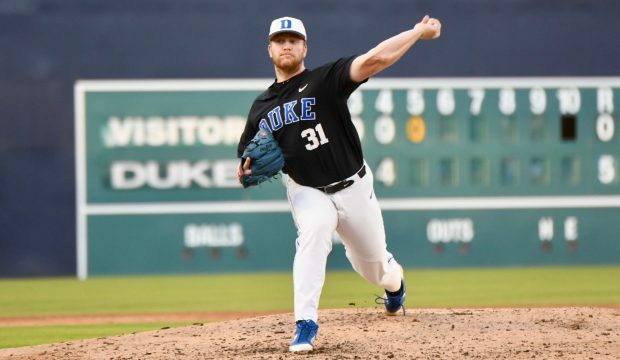 He headlines Dan Jurik’s breakdown of Hyannis’ prospects. 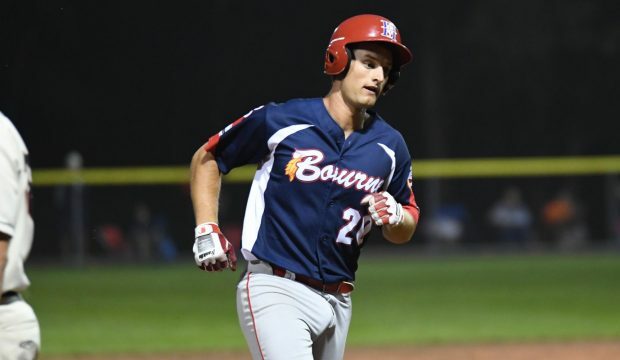 East Carolina’s Spencer Brickhouse won the Cape Cod League All-Star Game MVP award for the victorious West team, highlighting Aaron Fitt’s loaded notebook from the weekend. Rylan Thomas helped power UCF to its second win against top-ranked Florida in two days, headlining an exciting slate of Wednesday games in college baseball. 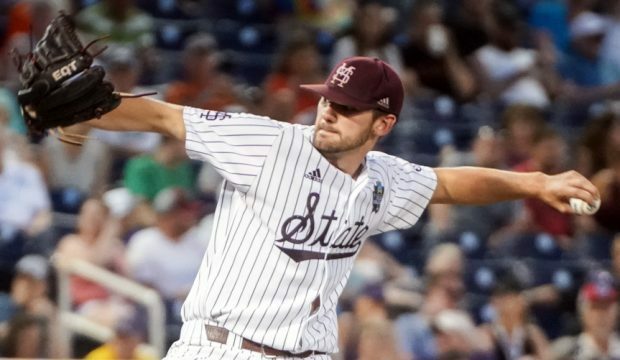 Fresh off a super regional appearance in Andy Cannizaro’s first season, lefty Konnor Pilkington (p) and Mississippi State get graded out. 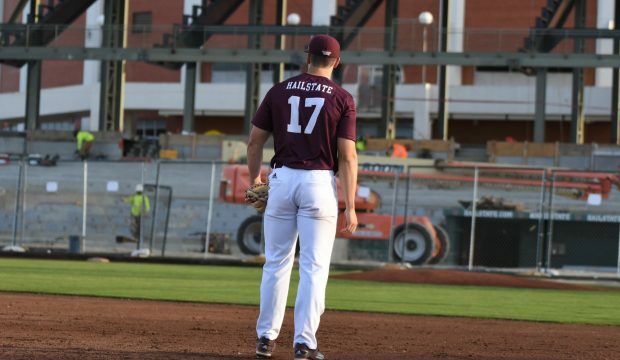 Fall has a different feel in Starkville this year, as construction of a new ballpark continues while second-year coach Andy Cannizaro works to construct another winning team. 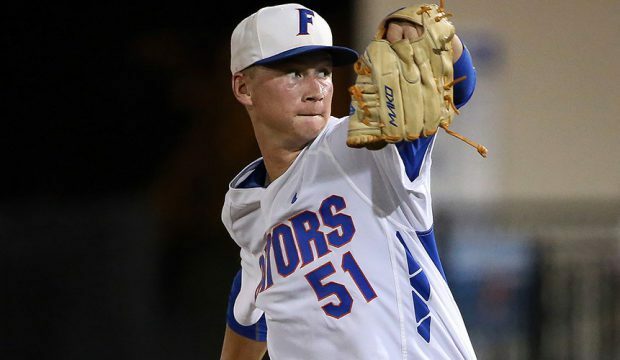 Florida’s Brady Singer headlines an exciting group of blue-chip college prospects at the top of the 2018 draft class. 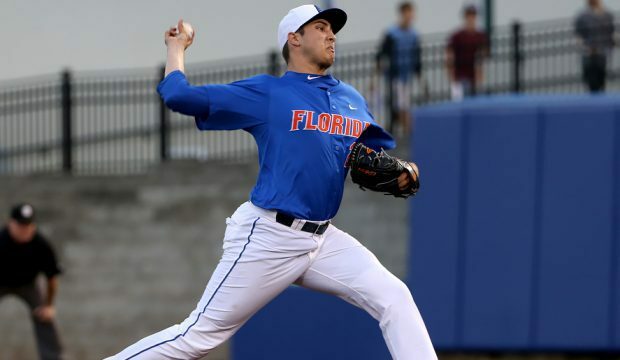 Alex Faedo and Florida hope to finally grab that elusive national title as we preview the SEC with team breakdowns, prospect lists and more. 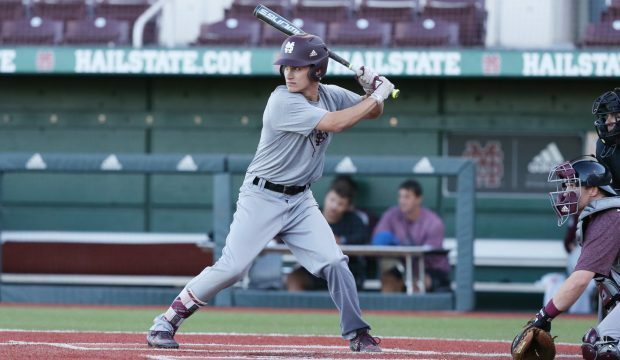 Jake Mangum has taken his game to another level this fall as he leads the way for a new look, talented Mississippi State squad headed into the 2017 season. 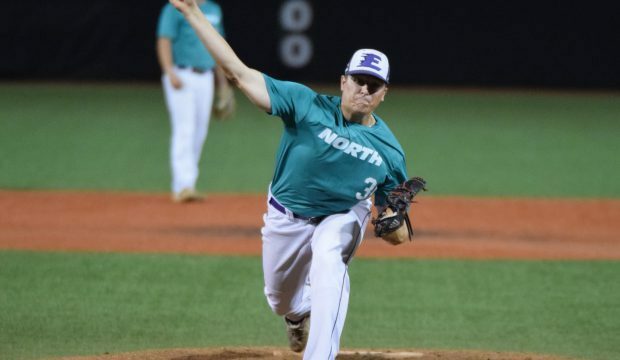 Keegan James, one of the top prospects in the Valley League, was one of two Mississippi State players who stood out at the VBL all-star game. 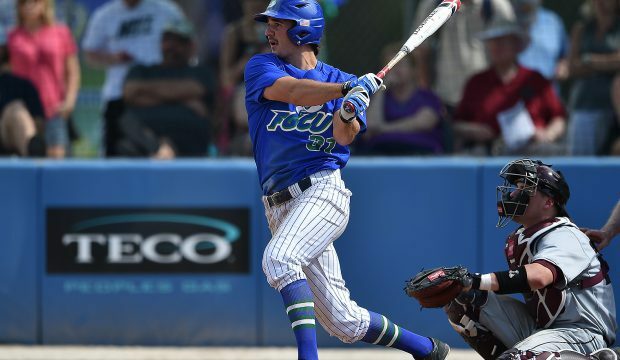 Jake Noll’s big day helped FGCU beat Florida State, headlining the Wednesday leaderboard.